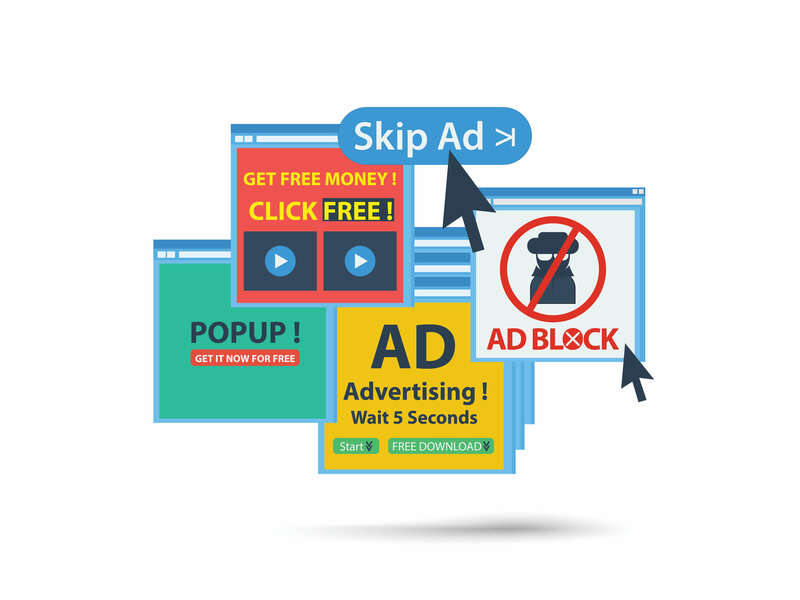 If you are on this page then you are probably making use of one of our capped or FUPPED packages and need to keep an eye on where your data goes. Luckily this is easier than you might think. Now you probably already know that you can view your daily data usage in your Customer Zone, but that doesn’t tell you WHERE that data goes – only that it’s gone. Luckily there are a number of ways that you can keep an eye on what is actually happening to your data (and even set daily limits if need be). Open your “Settings” in the Start bar and go to the “Network and Internet” Tab: then find “Data Usage” in the Left side menu. This will allow you to view your total usage in a given time, or view your usage per app. This is a good way of seeing exactly where your data is going (on your PC). 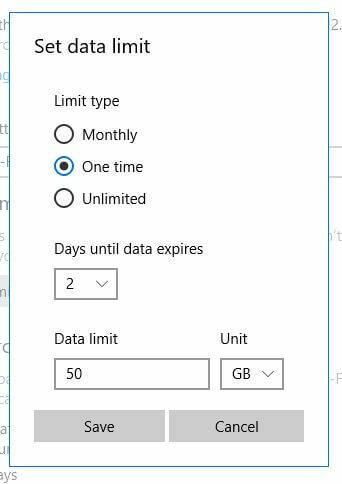 You will also see the option to set your data limits. You can either set a monthly limit or set a one-time limit and select the number of days until it expires. This means you can set it up daily as your needs require. This can be very useful, especially if you have kids at home who are using your WiFi and you want to ensure that they have a metered dose of data to keep them going through the month. Apple has gone out of their way to make the process of monitoring and controlling your data usage as easy possible for their users. All you actually have to do is visit your iStore and download the app “My Data Manager” for your iPhone, iPad or your Macbook. Your android phone can be a major culprit for data wastage because we tend to load our phones up with apps which are constantly updating themselves on our (WiFi) dime. Visit your phone or tablet’s settings. Tap on Data Usage and view the specifics of which apps are using your data. You can then tap on any one of these and set its individual settings to set your preferred limitations for each. It’s also a good idea to go through your apps from time to time to ensure that you’re not sitting with apps that you no longer make use of. These use data for updates and take up precious memory.